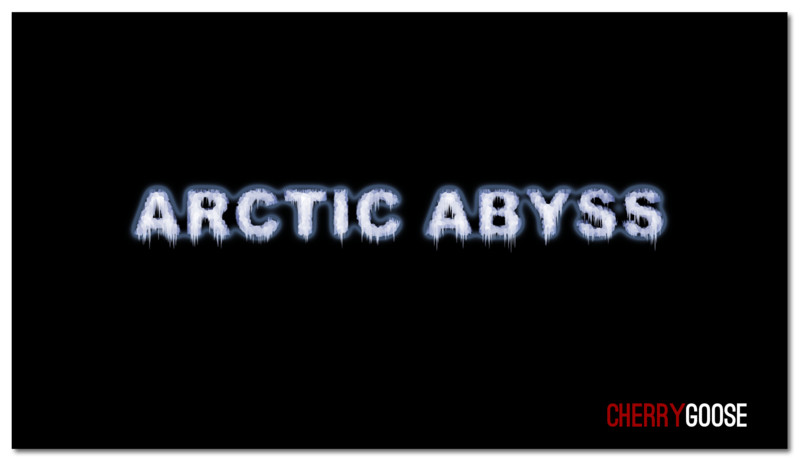 This is a survival map where you are in an Arctic biome, you have no food, no resources and must attempt to survive. There are many challenges from finding a hidden tree to defeating the Ender Dragon. 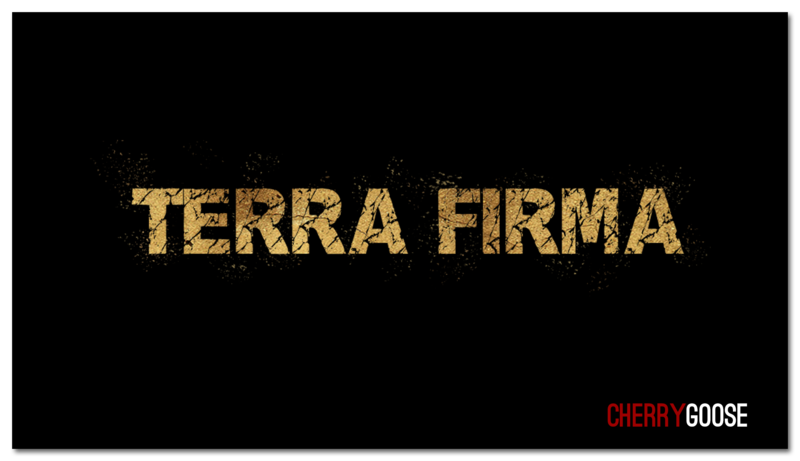 Terra Firma is a survival map in which the heat has forsaken the land. You have no food, no resources and you have to survive. 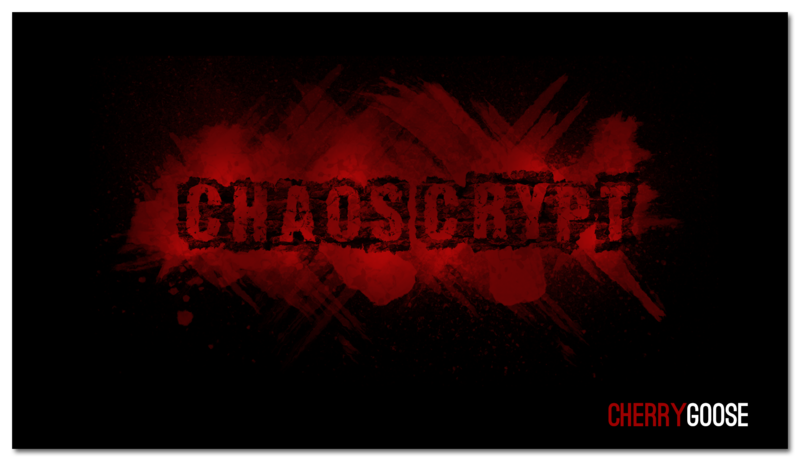 There are several objectives to complete whilst in Terra Firma to keep you occupied. 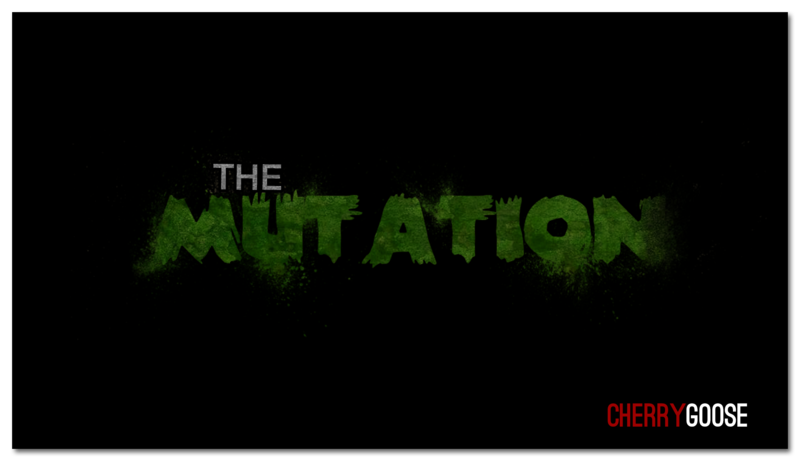 The Mutation is a game in which a certain amount of people are turned into 'Initial Mutants' at the start of a round, these players have to hunt down and kill the Knights that have not been infected, when all the knights are defeated the game ends and everyone is sent back to the lobby. 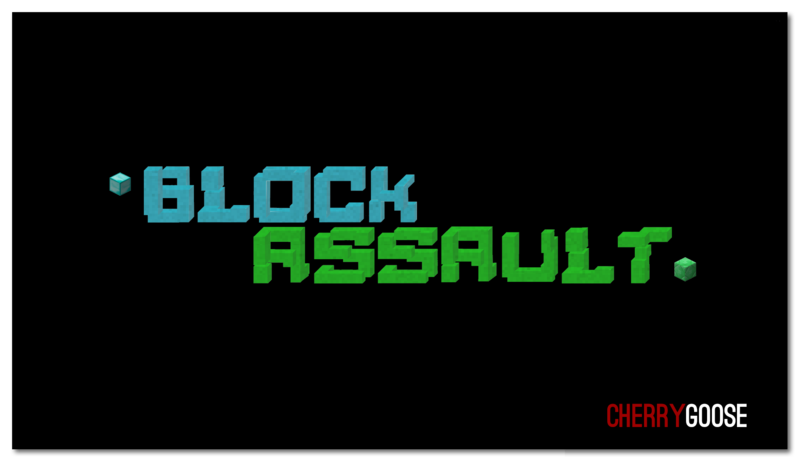 Block Assault is a PvP gamemode in which players fight across adjacent platforms, each teams objective is to destroy all opposing teams in combat. 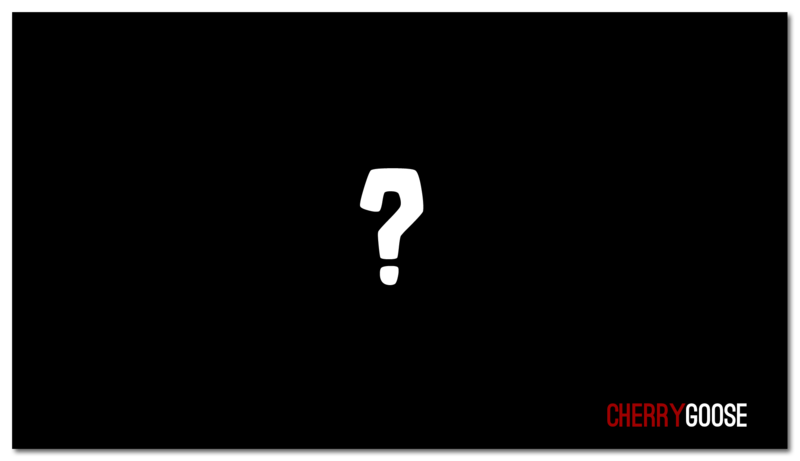 Every team has an obelisk, this allows their team to continue respawning, if broken then each player of that team will be eliminated once killed.